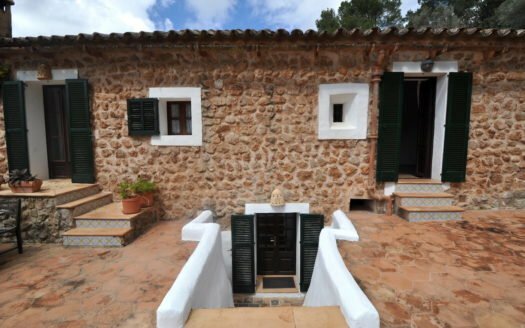 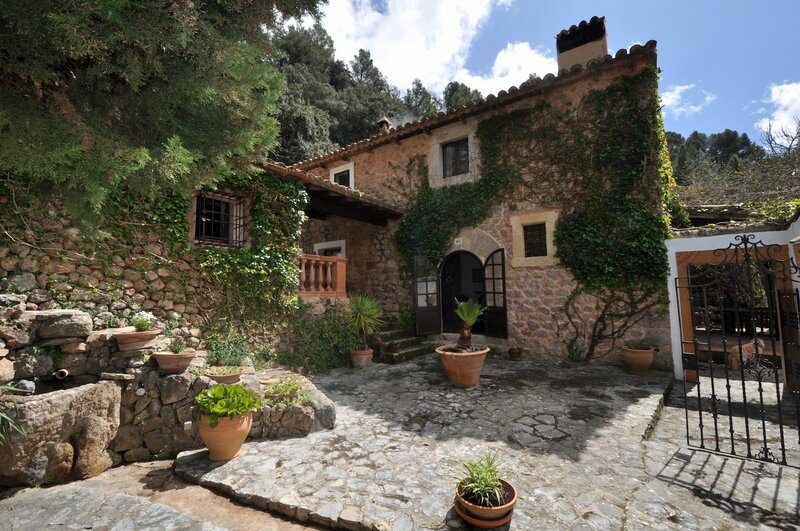 Beautiful traditional finca with character. 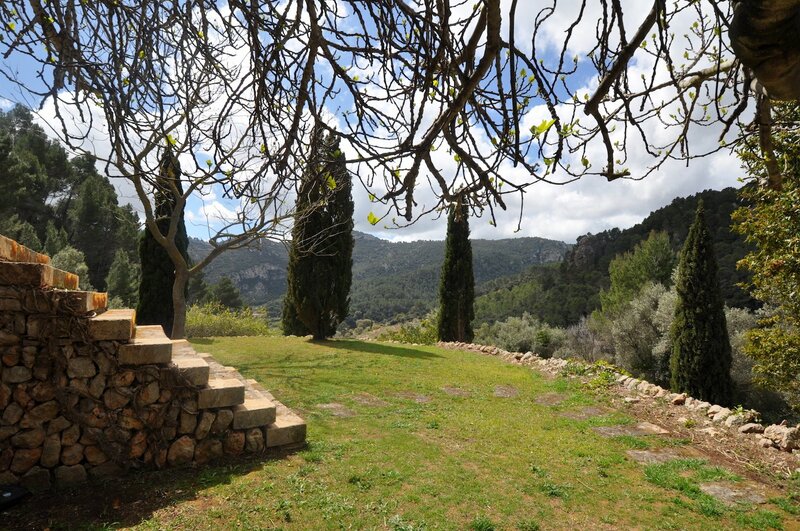 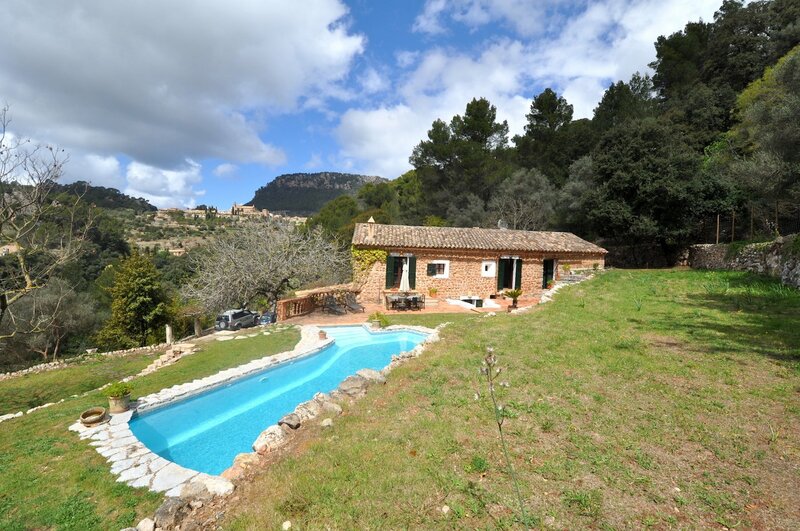 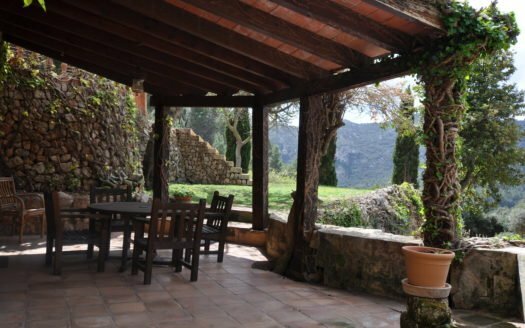 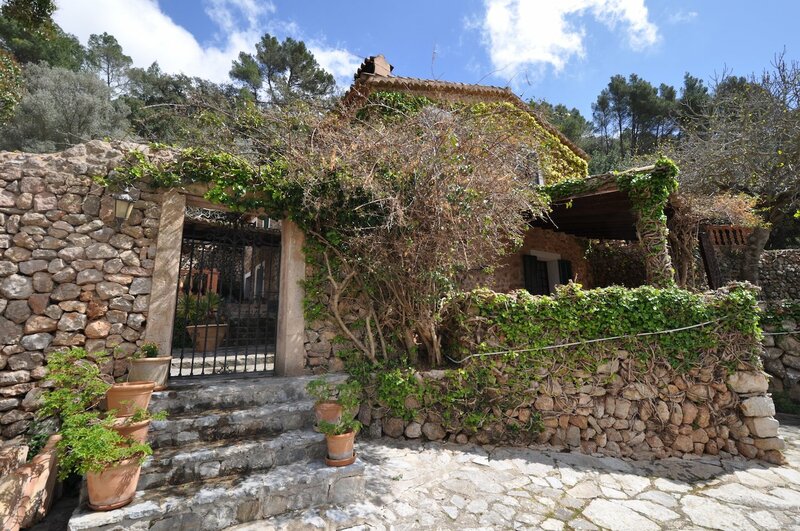 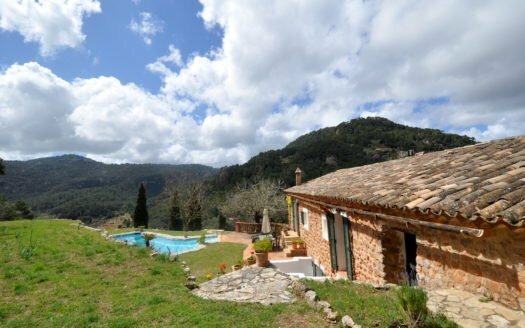 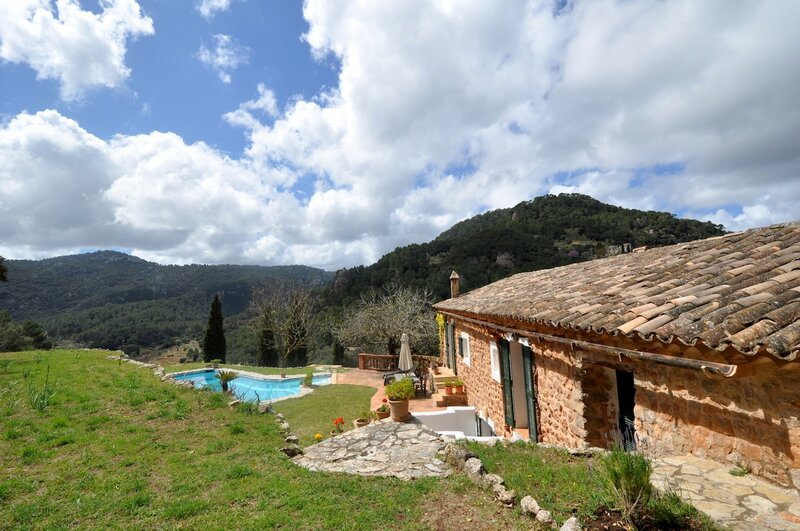 Discreet location very close to the town of Valldemossa, undoubtedly one of the most emblematic locations on the island. 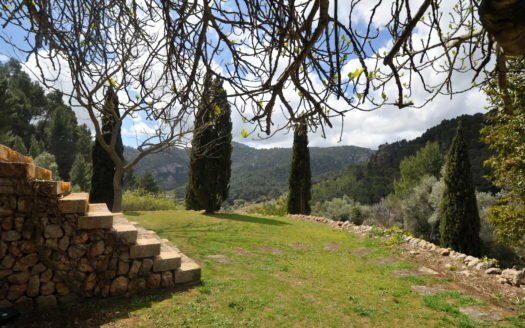 Plot of approx. 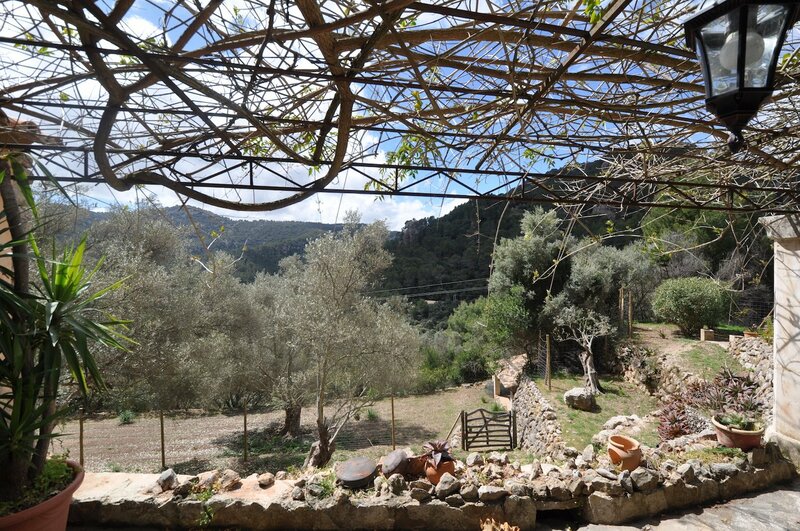 15,000 m2 with main house and annex building perfect as guest house. 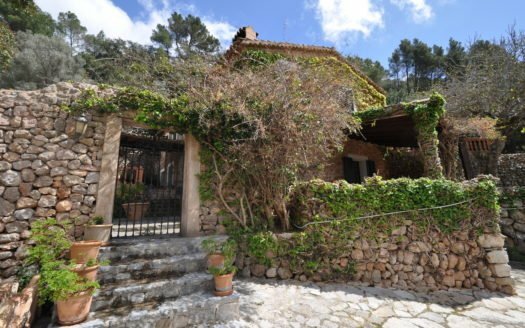 Traditional house with wooden beamed ceiling, wide walls, bright kitchen, living room with fireplace and dining room with easy access to a romantic covered terrace. 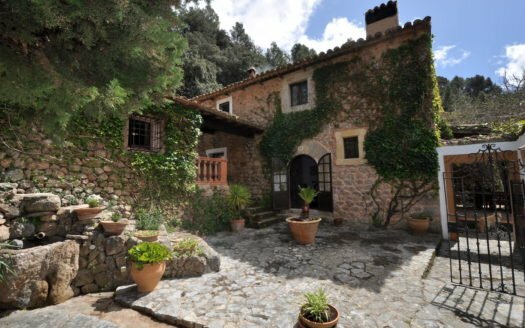 The house has several terraces and charming courtyards. 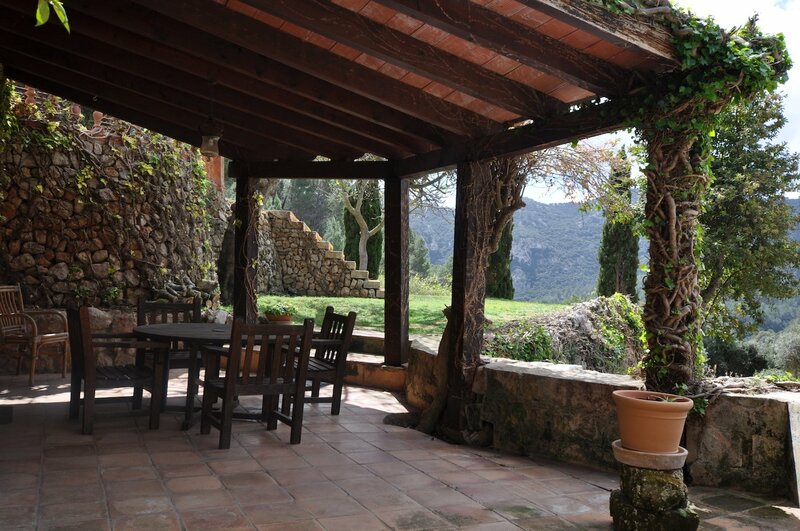 In the main house, there is an office with fireplace. 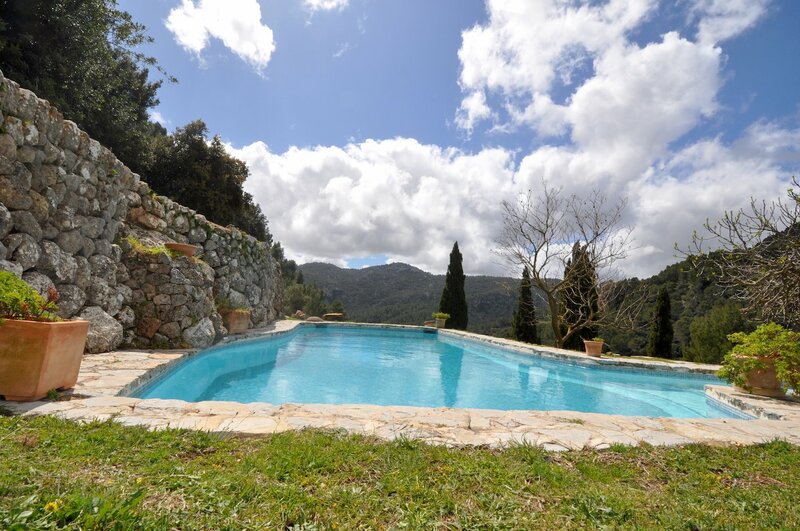 One of the terraces overlooks the magnificent pool surrounded by lawn area and offers beautiful views of the valley. 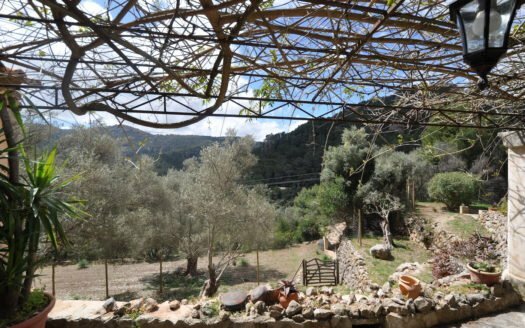 The house has everything you need in terms of services such as electricity, wifi, city water and own water cistern, parking for 4 cars, automatic gate to the finca. 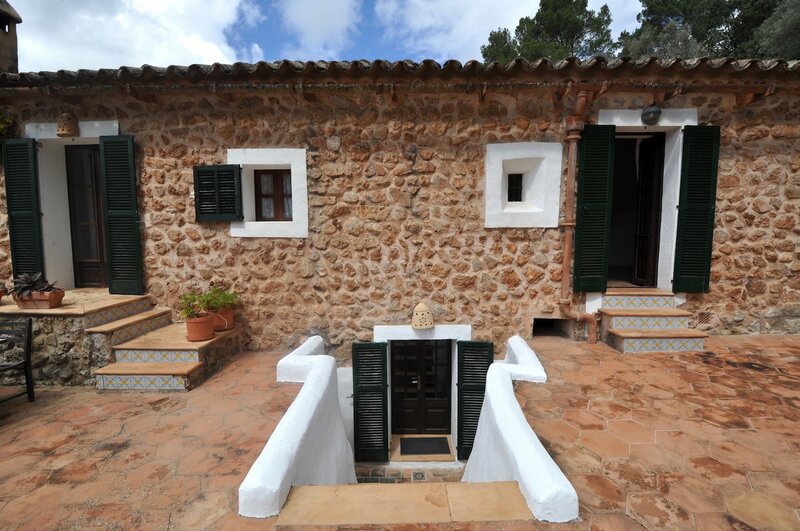 The house is in perfect condition and simply requires small arrangements for customized conditioning.